NYC&apos;s Fake Grass Gamble: A $300M Mistake? Soccer players examine the turf at Flushing Meadows-Corona Park. Soccer players shout at midfield, but not about their game: The field is falling apart. everywhere,” says Arreola, a Manhattan sous-chef who plays in a weekend league. “Somebody’s going to get hurt.” Over the past 12 years New York City has borrowed an estimated $300 million to put 204 artificial-turf fields at parks, schools and playgrounds. An additional 52 fields are on the drawing board. The reasons behind this buying binge have been many, ranging from the battle against obesity to an alleged cost savings on field maintenance. Artificial turf is part of PlaNYC, Mayor Michael Bloomberg&apos;s blueprint for an environmentally friendly future. 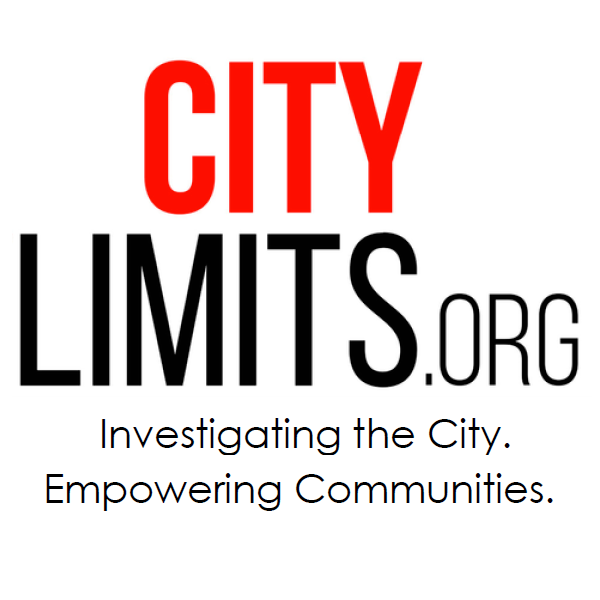 Yet a City Limits investigation has found that overuse and chronic neglect has run turf ragged years ahead of schedule; price comparisons generally favor natural grass, even in the long term; and the health risks of turf—largely dismissed by the city after the destruction of one artificial field for high lead levels in late 2008—are much broader and deeper than previously reported. After years of rejecting health concerns, the city recently agreed to switch materials and to set up new protocols for testing artificial turf, but the backroom negotiations that brought these concessions actually kept more threatening information from seeing the light of day. It’s not clear that the new testing regime will eliminate the health risks, and the issues of cost and durability have not been addressed. Documents we&apos;ve obtained indicate that the city&apos;s regimen for testing the fields to make sure they don&apos;t contain dangerous levels of chemicals is not as rigorous as the public has been told. If new federal standards for lead were applied to turf fields in city parks, several would be forced to shut down. Relentlessly pitched as a financial boon, plastic grass has turned into a pricey time bomb. As more fields hit the end of their useful lives, the city faces the prospect—and increased expense—of reconstructing them. The price of new turf fields to replace the current, damaged ones is rising. And installing a new turf field requires the expensive task of disposing off the old one—meaning the shift to turf may have been a costly gamble. How did an administration that prides itself on financial acumen dive headlong into a heavy investment in an untested material? And why has it remained steadfastly committed to buying more artificial turf? Our September/October issue, A Risky Play, tells the story. Signs of deterioration in the city&apos;s parks.